Start taking classes at Cryo Wellness and other studios! Welcome to Cryo Wellness, Central Austin's newest place for whole-body health and wellness. Experience natural and holistic treatment alternatives like whole body cryotherapy, infrared sauna therapy and hyperbaric therapy that promote natural healing and recovery. Cryo Wellness is a premier ClassPass Wellness venue. See their class descriptions for more information on the services they provide. For cryotherapy please make sure you don't have any lotion on for at least 3 hours before the session. They will provide the socks, gloves and robes that are needed. For the infrared sauna they will provide the towels and water for your service. Please arrive at least 15 minutes in advance of your appointment in order to get settled into the space and complete any necessary paperwork at the front desk. Please also note that you are reserving a specific appointment slot with an assigned practitioner at Cryo Wellness. 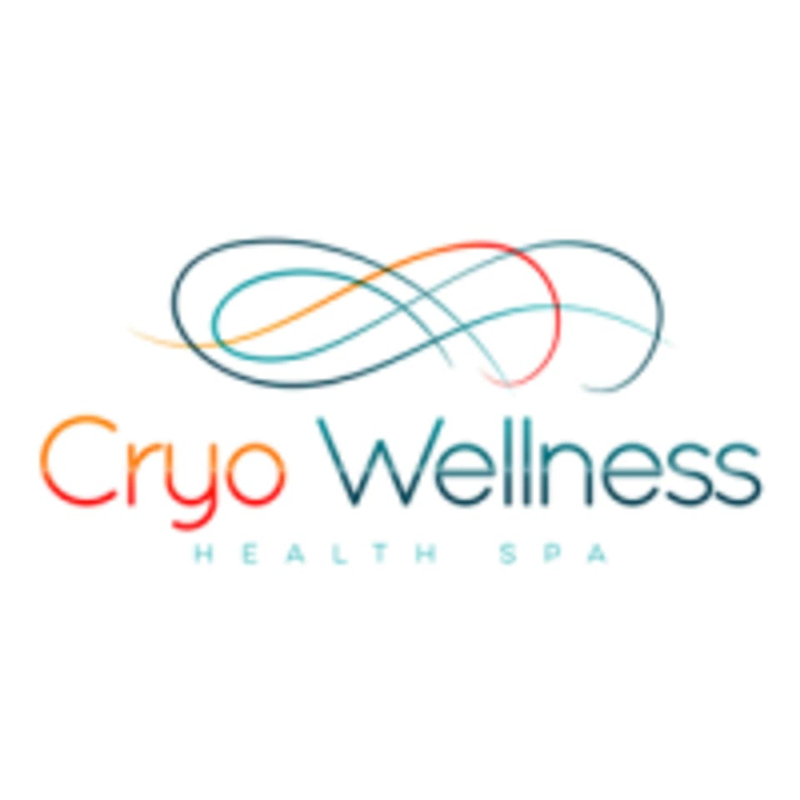 Cryo Wellness can be located at 3616 Far West Blvd Suite 107 in Austin. Sauna is usually not as hot as advertised. Good first try at Cryo. Some of the lights didn't work at this studio. 2nd visit - it was busier and it took a second for me to get helped. there wasn't really direction on what I should do (i.e. wait in "lobby" or go on in), so I finally stuck my head in. I wish the technician guided me more. 3 min definitly felt longer this time. However, the cryotherapy itself was great! I felt better (muscles have been sore from workouts). Also, my whole session from coming in to leaving was so quick this time (10 min)...which was fine with me. :) I'd still go again. Pro: the staff lady was helpful. Con: one of the two lights was broken in the sauna. So that meant half the machine was broken. Leslie was a professional. It was my first time and I was so scared about it. But I suffer from chronic back pain and I really wanted to try this. I had the best sleep ever the following two nights. Great customer service. All around good experience. this was my very first time doing cryotherapy. i was kind of nervous (small space...i had worked out earlier/it had been raining and I was damp). but my technician was awesome and really helped walk me through everything. it was a fast 3 min in the chamber but that's ok. I felt great and I totally had some real good deep sleep that night.